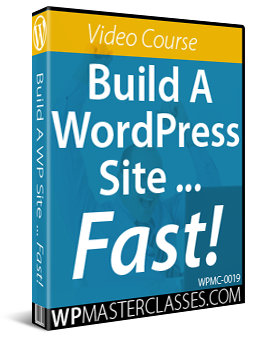 This tutorial is part of our WordPress installation tutorial series, where we show you how to install a WordPress site or blog with no coding skills required. 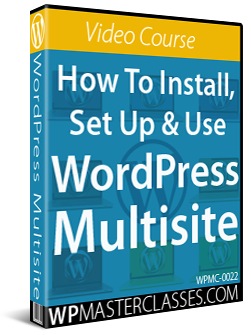 In our WordPress installation tutorials, we show you how to install a WordPress site or blog on your own domain name. 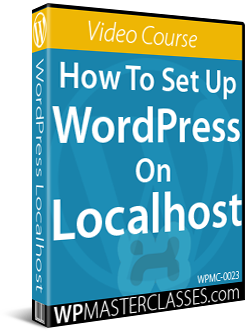 Typically, you will want to install WordPress either in the ‘root’ directory of your server (i.e. what visitors see when they type in your domain address – e.g. www.mydomain.com) or in a subfolder of your domain (e.g. 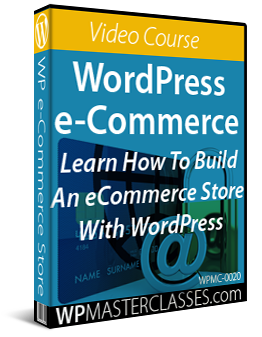 www.mydomain.com/blog). All of these domain configurations can be set up inside your webhosting control panel. 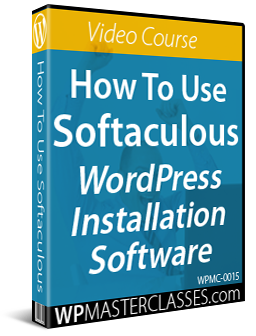 In addition to the comprehensive step-by-step tutorials in the WordPress installation training module, we also recommend watching the video tutorials listed in the WordPress Installation Video Tutorials section. Let’s take a look then, at some of the main domain types you will probably want to use and learn more about. Subdomains are used to divide your primary website into different sections. Each section or subdomain is then seen as a completely separate area of your website. This is useful if, for example, you have an English language website and you want to create a separate Spanish-language version of your site using the same “root” domain. Your English-speaking visitors would visit your website by typing in your regular domain web address (e.g. http://yourdomain.com), and your Spanish-speaking visitors would access the Spanish version of your site by typing something like http://spanish.yourdomain.com. Addon domains are used when you want to add a new domain name to your existing hosting account instead of paying for new hosting. There is also another type of domain called a parked domain (also called a domain alias). Parked domains point visitors to other domains while displaying the parked domain URL on the visitor’s browser. Redirects can be set up to point visitors from one URL to a different URL in the same domain, or to redirect visitors from web pages on a domain name that you are no longer promoting to pages on a new website. This is useful if, for example, you have great content on an old website that you want to duplicate on your new website or content with updated references. 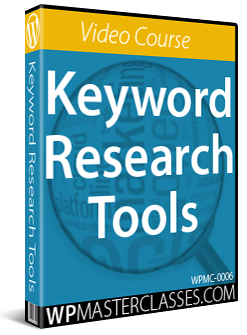 You can also inform search engines whether to treat the redirection as permanent or temporary. This tutorial provides more information on the difference between addon domains, subdomains, and domain aliases, and shows you how to create these in your webhosting control panel. An addon domain makes it possible to host two or more sites with two or more domains on the same hosting account. Addon domains are useful if you want to register and promote another domain name but don’t want to pay the additional cost of having another web hosting account. In this case, (if your web hosting company allows it), the best solution would be to create an addon domain. An addon domain, therefore, is just like having a separate website. You host or point your addon domain to a folder in the public_html folder of your main domain name. Like your main domain, you will need to register your addon domain and set the nameservers for the addon domain to point to the same nameserver as your main domain name. One of the main benefits of using addon domains is that it helps to optimize your web hosting space. The addon domain uses the same space and bandwidth as your main account and has its own CGI and FTP access, as well as its own email accounts and web statistics, but it doesn’t have its own cPanel (web hosting manager) account. Since typing addondomain.com into your web browser displays that exact domain name in the address bar, it’s like having a completely separate website. You can create multiple domains and websites on the same web hosting account. You save money and web space by using one web hosting account instead of having to purchase separate hosting accounts. Your addon domain shares the same resources as your main domain name (i.e. disk space and bandwidth). 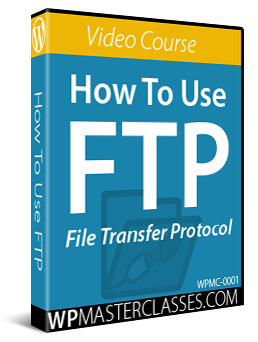 Your addon domain will have its own FTP access, site stats, and cgi-bin. You can access your addon domain using different website addresses. A subdomain uses your existing domain name. It is a subfolder of your main domain name and does not have its own separate domain name. So, for example, if your domain name is mydomainname.com and you install a blog inside a folder of that domain name called blog, then your blog would be located in a subdomain called mydomainname.com/blog. A parked domain is a domain that is registered but does not have a web hosting account – it simply points to an existing domain. It is an additional domain you own that directs all traffic to the domain name it is “parked” on top of. If visitors type in the address of a parked domain name into their web browser, they will be directed to the main domain name and will see exactly the same page they would get if they had typed in the main domain name address. In other words, it’s like building multiple websites that contain exactly the same information using different domain names, but only having to maintain one. A parked domain name is useful if you own a “domain name family” (e.g. domain.com, domain.net, domain.org, domain.info), or similar / related domains, but you only want to build and promote a single domain name (i.e. one website). Similarly, if you plan to build a global brand but are just starting out, you can initially point domains that you have registered with different country extensions (e.g. .uk, .it, .nl, etc.) 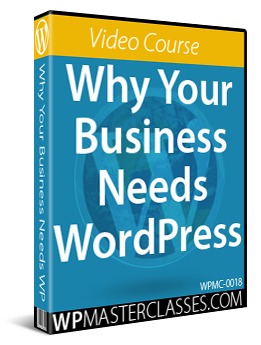 to your main website so that all visitors can access the same content until you are ready to expand and create different websites for each country. Note: Your parked domain needs to be registered and pointing to the same nameservers as your existing domain name. If you want to use different domain names to show the same content as your existing website, choose a domain name alias. If you want to add a new domain name that shows different website content or uses different e-mail addresses as your existing website, choose an addon domain. Adding a subdomain will create a new section in your website using any prefix you choose (e.g. “support”, “tutorials”, etc …). Type in the name of your subdomain in the ‘Subdomain’ field, then click the blank field in the ‘Document Root:’ section. 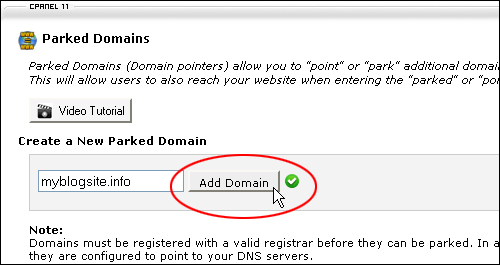 cPanel will automatically fill this section with the correct path information for your subdomain. You can easily remove subdomains using the Subdomains panel. Enter your domain name in the ‘New Domain Name’ field (no http:// or www is required). Note: cPanel will automatically complete the “Subdomain/FTP Username:” and “Document Root:” fields. 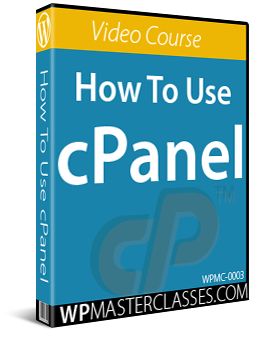 You can also easily remove addon domains using the cPanel Addon Domains panel. To “park” a domain on top of another domain, first make sure that the domain’s nameservers have been set up correctly (see this tutorial for more information about setting up nameservers). You can easily remove parked domains using the Parked Domains feature. 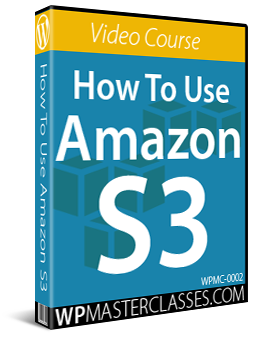 See this tutorial to learn how to set up your nameservers. Congratulations! Now you know how to create subdomains, addon domains, and parked (alias) domains.